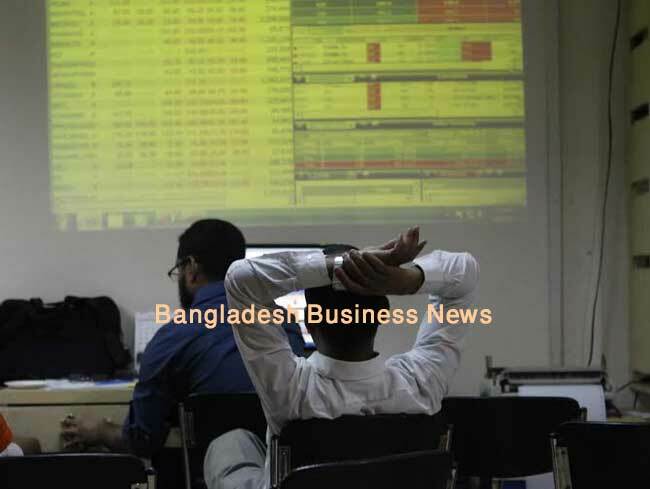 Dhaka, Bangladesh (BBN) – Bangladesh’s stocks witnessed upward trend in early hour of trading on Monday as optimistic investors continued their buying spree on sector specific large-cap stocks. 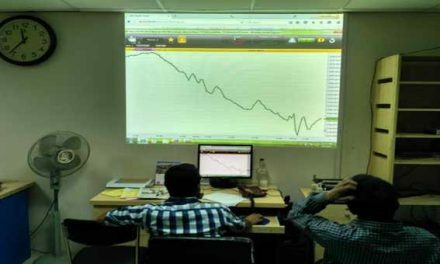 After hitting fresh high in the previous session, the Dhaka Stock Exchange (DSE) and the Chittagong Stock Exchange (CSE) opened higher amid increasing turnover. After first 15 minutes of trading, the key index of the country’s prime bourse rose 6.08 points while the Selective Category Index of port city bourse advanced 1.28 points at 10:45am when the report was filed. DSEX, the prime index of the DSE, went up by 6.08 points or 0.10 percent to reach at 5,850 points, when the report was filed at 10:45am. The two other induces also saw upward trend till then. The DS30 index, comprising blue chips rose 5.15 points or 0.24 per cent to 2,138 points. The DSE Shariah Index (DSES) advanced 2.90 points or 0.21 percent to stand at 1,330 points. Turnover, the important indicator of the market, stood at Tk 1.60 billion when the report was filed at 10:45am. 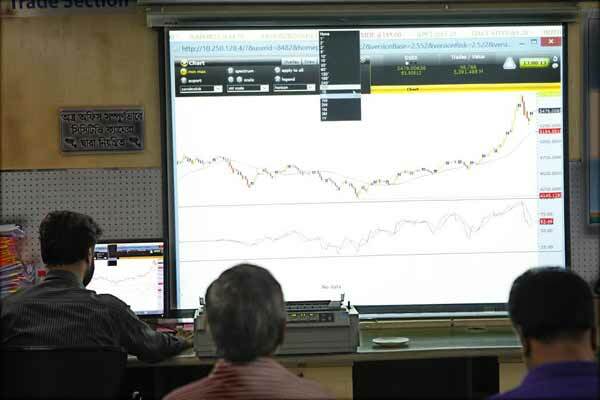 Of the issues traded till then, 110 advanced, 89 declined and 50 remained unchanged. Confidence Cement was the most traded stocks till then with shares worth BDT 158 million changing hands, closely followed by Simtex Industries BDT 124 million, IFAD Autos BDT 88 million, Fortune Shoe BDT 79 million and Keya Cosmetics BDT 69 million. The port city bourse – the Chittagong Stock Exchange – (CSE) also saw positive trend with its Selective Category Index – CSCX – advancing 1.28 points to stand at 10,954 points, also at 10:45am. Of the issues traded till then, 44 gained, 41 declined and 15 issues remained unchanged with BDT 77 million in turnover.